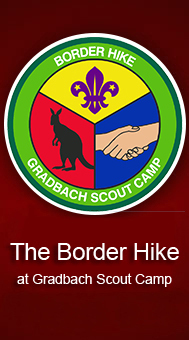 The Border Hike is organised by Gradbach Scout Camp, based on the western edge of the Peak District National Park, nestled in the upper reaches of the Dane Valley on the borders of Derbyshire, Cheshire and Staffordshire. Run every September, the ‘incident hike’ format is hugely popular with the Scouts and Guides as it adds a number of dimensions to a walk through some of the most beautiful countryside in Britain. The Border Hike is a weekend event with the actual competition taking place on the Saturday. 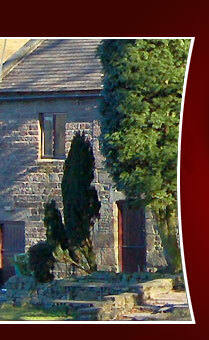 Distances are 8 to 10 miles for the ‘Border Hike’ event and 12 to 14 miles for the ‘John Bradbury Trophy’. 2010 also saw the introduction of the ‘Johanna Knowles Trophy’ for the highest placed local team from the High Peak District. 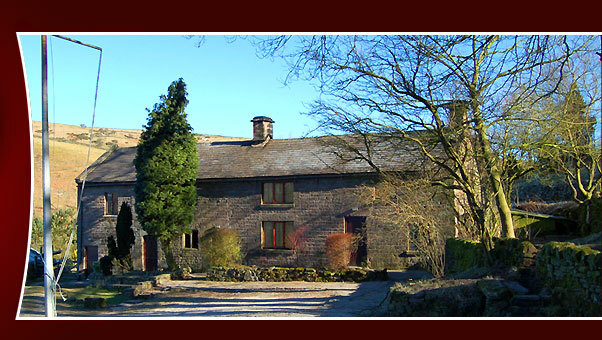 In 1981, the first Border Hike at Gradbach created a foundation for a landmark event in the Scouting calendar that has now raced past its 30th Anniversary. The Border Hike represents Scouting and Guiding at its best; teamwork, exciting challenges, tests of leadership, skill, general knowledge, personal survival and helping others, but most of all fun, friendship and unforgettable memories! 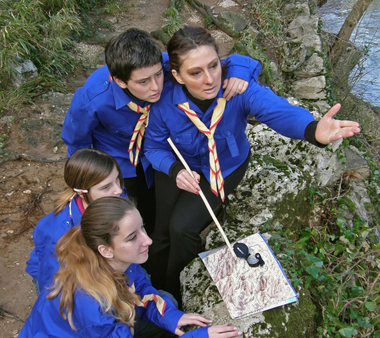 Scouts who completed in the early hikes are still regular attendees and offer support as route marshalls, safety officers, catering or administration staff. Some just turn up to enjoy the atmosphere at Gradbach, where the air is always clean, the mood is always cheerful and the teapot is never empty!